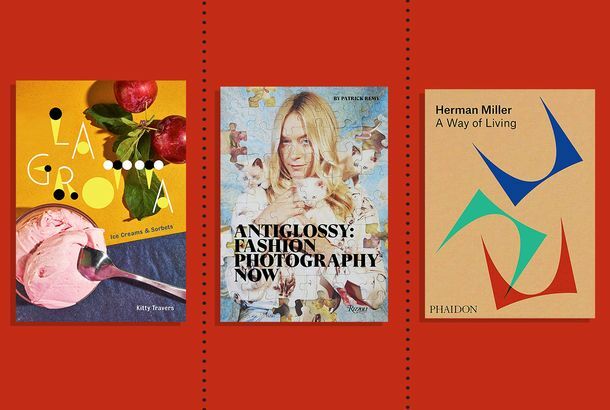 42 of the Year’s Most Giftable Coffee-table BooksWhether they’re into Bruce Springsteen, the Bauhaus, or living off the grid. 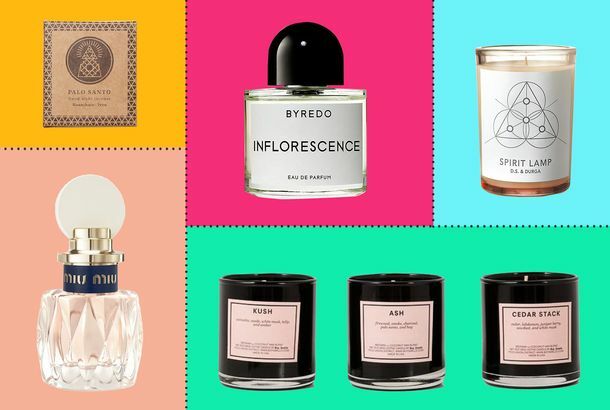 What to Give the Woman You Love This Valentine’s Day35 guaranteed-to-please presents for under $200. The Best Gifts to Give Your ValentineFrom the best gifts on Amazon for him or her to the funniest valentines you can find. 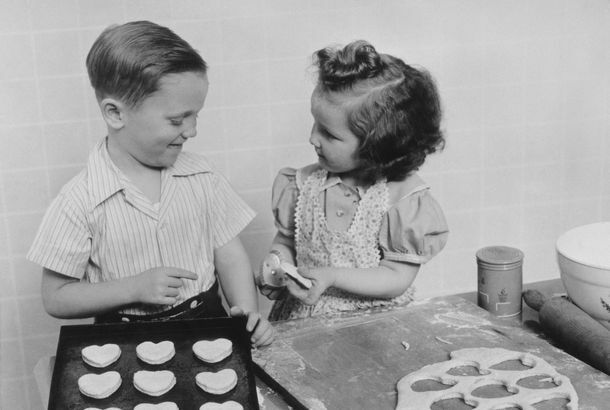 What to Buy a Man You Love This Valentine’s DayYou can do better than chocolates. 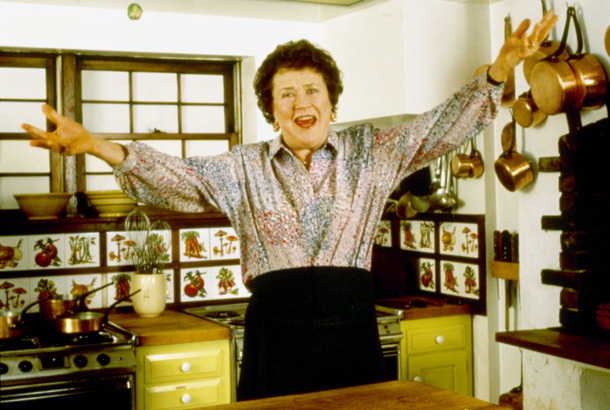 I Wish I’d Gotten Some FrankincenseSome fun facts about the woodsy-smelling ancient resin. Gift of the Day: A Set of 5 Fancy CandlesIn five different Diptyque scents. 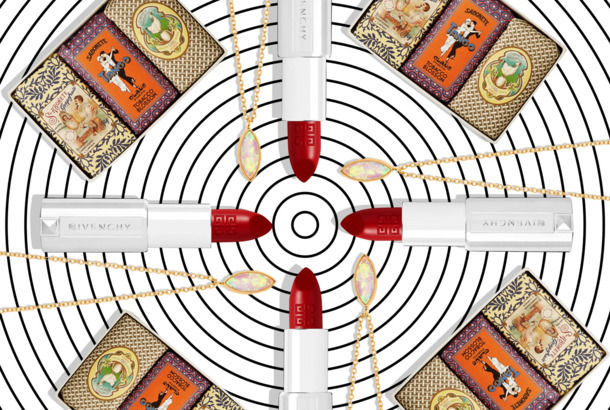 10 Beauty Gifts for Your Astrology-Obsessed FriendThe stars have truly aligned this holiday season. Where to Get Sustainable, Ethical Gifts This SeasonTry out this pop-up. Here Are the Gifts Grub Street Editors Are Giving This YearGrub Street has gift ideas for ramen fans, rosé lovers, and plenty more. The Cut Gift Guide: What Our Editors Are Giving This YearCute socks and customized natal charts. Glossier Is Launching a New Makeup KitThree of their best-sellers, now at a discounted rate. Gift of the Day: A Sweet Initial Necklace for Under $60Because everyone loves a monogrammed gift. Gift of the Day: A Cult Favorite Skin-Care ProductSK-II’s famous essence, all dressed up. 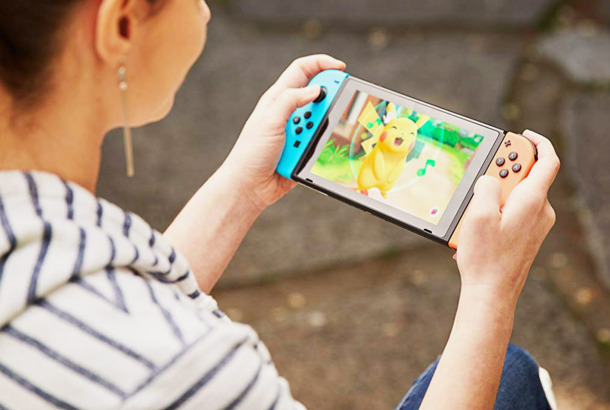 10 Gamers on the Gifts They Want for the HolidaysIt’s all about Pikachu (and Eevee) this holiday season. 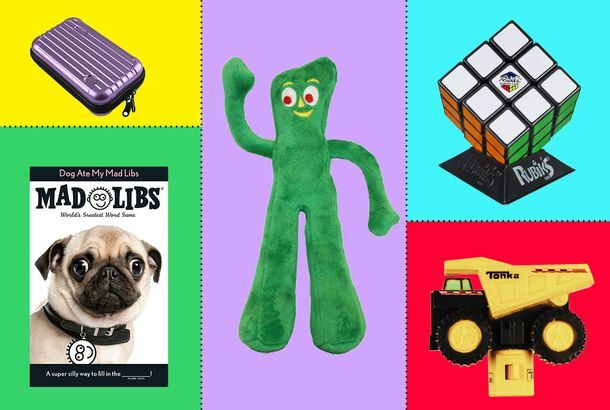 49 Surprising, Delightful, and Weird Holiday Gifts Over $200A water-rowing machine, a Dyson curling iron, Biggie’s Versace sunglasses, and more. 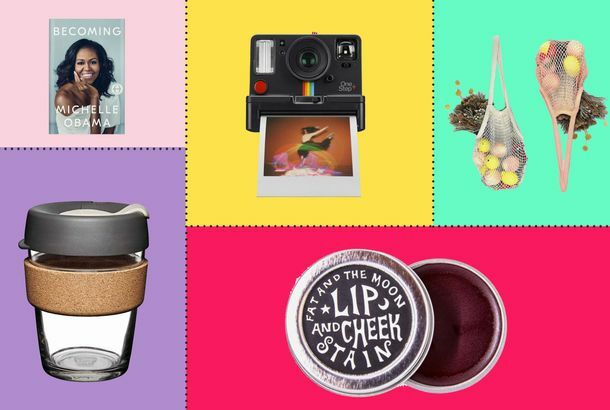 38 Surprising, Delightful, and Weird Holiday Gifts Under $200Kooky, beautiful, and useful finds, including A Star Is Born karaoke, a single-origin turmeric, an Hermès cereal bowl, and much more. The Best Gifts for Chefs, According to 24 Chefs and Restaurant OwnersIncluding picks from the chefs at Frenchette, Carbone, Nobu, Uncle Boons, and MeMe’s Diner. 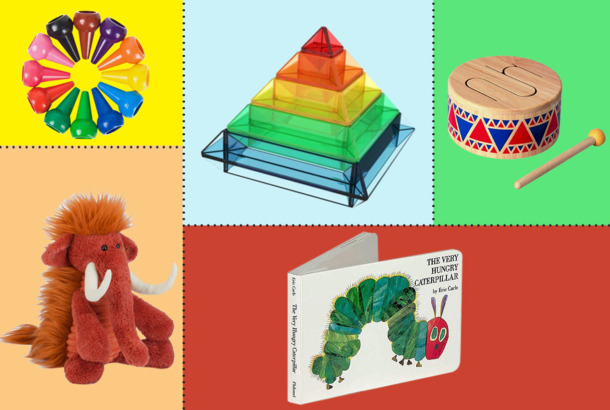 The Best Gifts for Teachers, According to TeachersFrom a laminator for a kindergarten teacher to a RumbleRoller for a college instructor — and a lot of gift cards. Tom Ford Loves a Well-Placed F-BombIntroducing the effing Fabulous beauty collection. Someone at Diptyque Sure Loves Harry PotterTheir holiday gift collection seems like it’s all Hogwarts colors. Astrologer Susan Miller Has Created a Lip BalmStars in your eyes and on your lips, thanks to Fresh.